Check whether your installations work: The offices and apartments in Teddington know the importance of central heating during winters. In the bone-chilling winter, it is essential that you ensure the installations are working correctly. If the installations are not radiating the right heat, then you need to consult with an expert service provider. Sometimes your problems will be minor like a loose connection. Other times are clogging result in reduced emission of heat. There are also times when you should think about the need for a new installation. Consult with us: At London Gas Plumbers, we give the best consulting on what you need and how you go about it according to your budget. It is our interest that you should have a good facility for work, rest, and sleep. 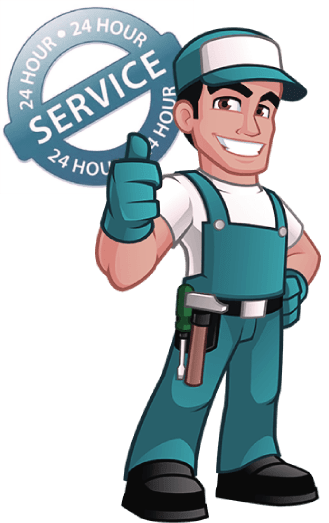 We offer guaranteed services: If the underfloor installation is your requirement, we can provide you with guaranteed services. During cold you need to warm your feet otherwise you will still feel cold. Heating from the top also matters a lot to keep the body and hands warm. We do all responsibly. Emergency for hotels in Teddington: Many hotels in Teddington attract the customers. Travel Lodge London, The Lensbury, The Park Hotel, The Bushy Park Lodge, and the White Hart Hotel work competitively to attract customers. Well, you need it, and we help you achieve it with emergency plumbing and heating services. At a time when staffing is strategic, it is crucial to have a backup service in case your staff is not available. The modern apartments and smaller houses on the riverside can reach us if you require kitchen and bathroom refurbishing services, we have fantastic design ideas to give an impressive look. Consult with us and see whether you want a new kitchen and bathroom design or just refurbished with new fixtures and attractions.